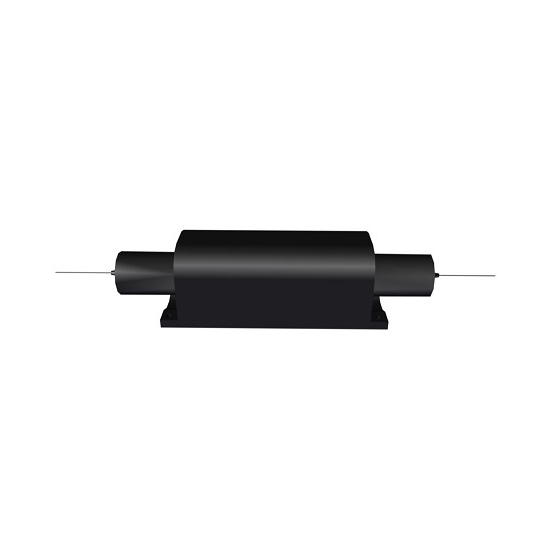 The 808nm High Power Multimode Optical Fiber Isolator is an in-line pigtailed miro-optic component allows light to be transmitted only in the forward direction while blocking the backward transmittion. It was built by 50/125, 62.5/125, or 105/125um multimode fiber. It features high isolation, low insertion loss and high power handling . 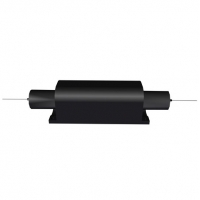 The optical isolators are commonly used to protect lasers or amplifiers against back-reflected light.